I like EU2, generates many good Plays.tv clips. Hey, tomorrow is 11/11/17. You know what that means? It means that Flagship Events is hosting their UNITE 2017 event! UNITE 2017 is a peace and against terrorism event. Two convoys starting in Manchester and Nice will unite at Rotterdam and continue towards Stockholm as one. The event starts tomorrow at 5 PM GMT. Hey seems to be a nice event. See ya there buddy. That's not what TMP does. 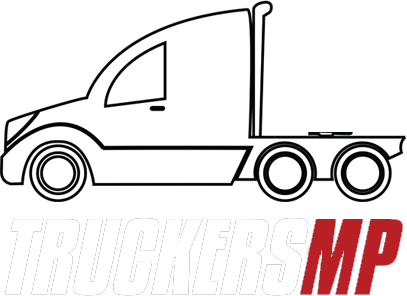 TMP is a multiplayer mod, not SCS. Literally none of these solutions are working... And this happened right after I updated to the recent version. So today I tried to run TruckersMP but this message came up. I asked some people how to resolve the problem, they told me to run the client as administrator, reinstall the files, reinstall Euro Truck, etc., which I have all done. I still cannot manage to get it running. I see that the recent update changelog says this: Can someone help me figure out how to fix it? This message is shown when you have a plugin installed, something like a trip logger for your VTC for example. 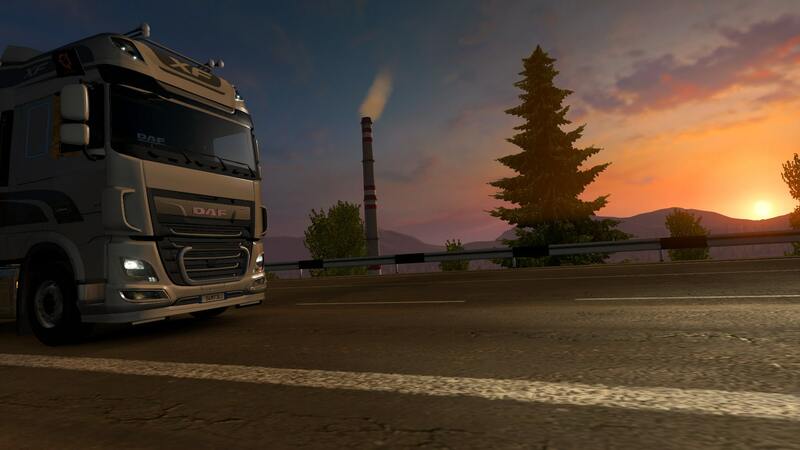 If you do not know what plugin you have installed, you can go to "Steam\steamapps\common\Euro Truck Simulator 2\bin\win_x64\plugins" and find what plugin you are currently using. Hope it helps! Italia map DLC free ? They are going to update a few places in Italy to get ready for the DLC. It literally says partial so yeah.